Hey Nutrition Lady, is chocolate healthy? That’s the million dollar question, my friends! The answer is yes, no, and kinda all at the same time. Chocolate comes from cocoa beans, which are fermented and dried (and sometimes chemically treated, depending on the quality of the cocoa) in order to separate the cocoa powder from the cocoa butter. While this step is entirely basic, due to this processing the folks at World’s Healthiest Foods don’t consider cocoa to be a whole food. Still, an ingredient need not be a whole food in order to be healthy. Cocoa is rich in flavonoids, a group of phytonutrients (special chemicals produced by plants) with antioxidant and anti-inflammatory benefits. The specific flavonoids found in cocoa appear to have cardiovascular benefits, which is to say that they’re good for your heart! When you’ve got a chocolate bar packed with refined sugar, fat, and who knows what else, that’s not exactly a health food, and no amount of “but the antioxidants!” is going to make it that way. Sorry, buzz kill, I know. But the good news is that pure cocoa, and very dark chocolate, does appear to have some health benefits. Excellent question! While cocoa powder is made from cocoa beans that have been fermented and roasted, raw cacao is made by cold-pressing un-roasted cacao beans. This process prevents enzymes in the cacao from being destroyed while the cocoa butter is removed. Raw cacao has a better enzyme content and overall nutritional value than cocoa, but I’d only recommend paying the extra money for it when you’re going to use it in raw treats. So use cocoa for your cakes, cookies, and anything else that’s going to get a heat treatment in the oven, and use cacao for smoothies and raw balls. Yes! And so do some of my friends from around the web. Well, I’m calling these recipes healthy-ish, because let’s be real about it. 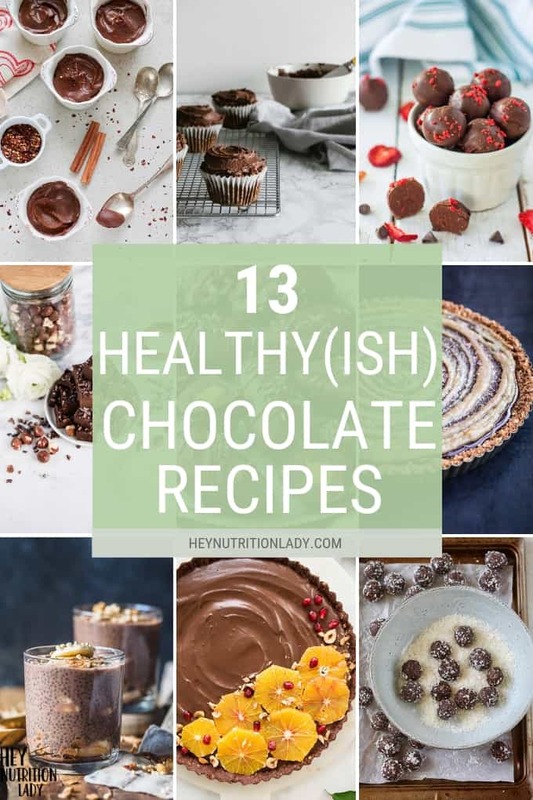 People define healthy in different ways, so I’ve rounded up a collection of chocolate treats that include recipes that are vegan, gluten-free, paleo, free from refined sugar. 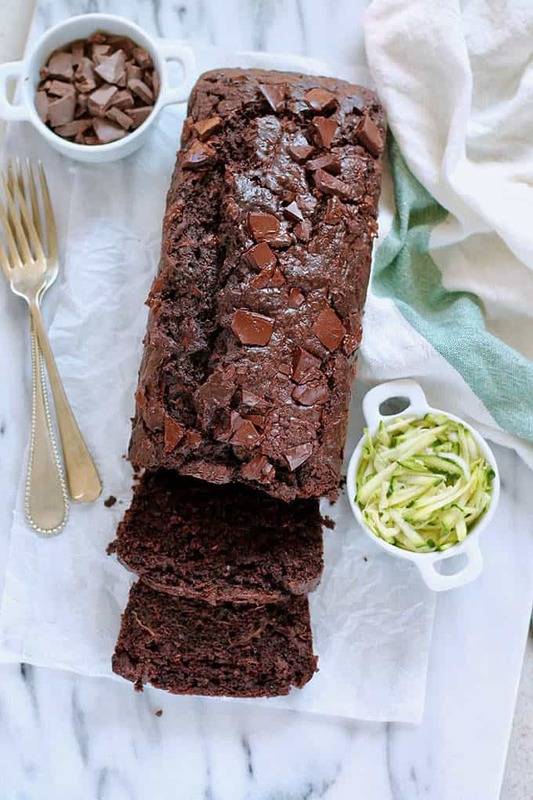 But most importantly, these healthy chocolate recipes are straight up delicious! An easy and decadent melt in your mouth recipe for incredible homemade Dark Chocolate Truffles from Sustainable Cooks. 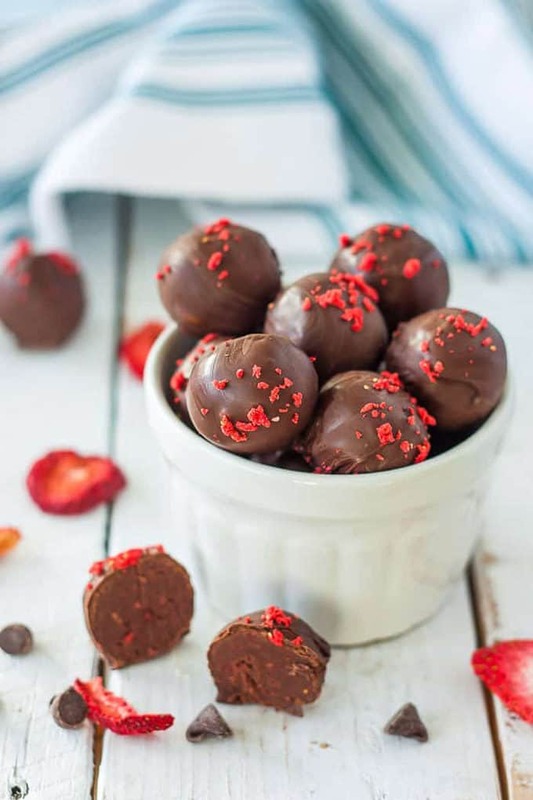 These chocolate and strawberry truffles are a paleo, dairy-free and vegan wonder! 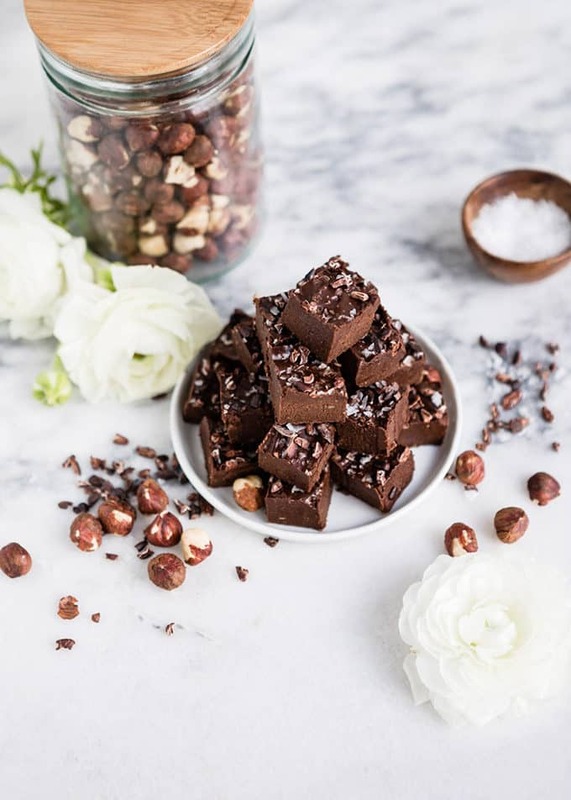 This vegan Chocolate Hazelnut Freezer Fudge from Hello Veggie is an indulgent little bite made with plenty of raw cacao powder, coconut oil, and hazelnuts. 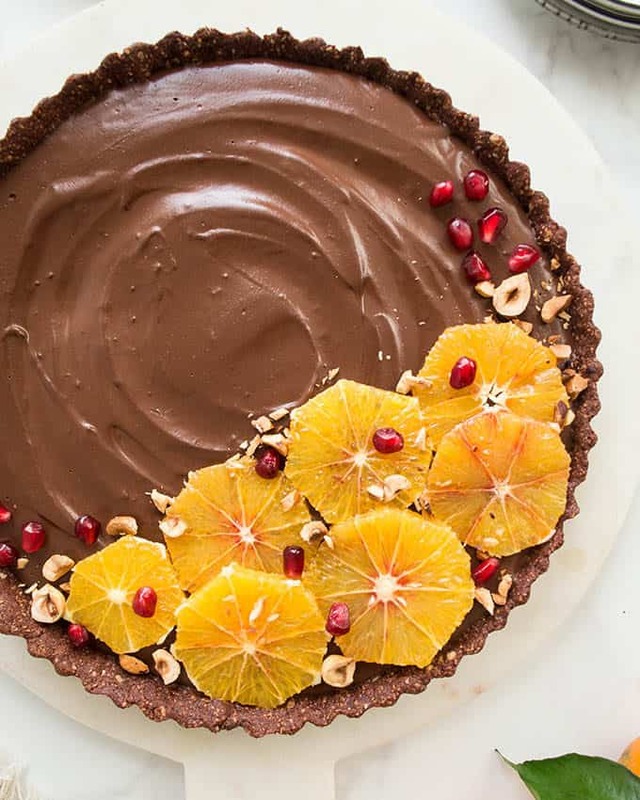 This Chocolate and Blood Orange Tart from Fit Foodie Nutter is a divine marriage of fresh & zingy citrus and velvety rich dark chocolate. 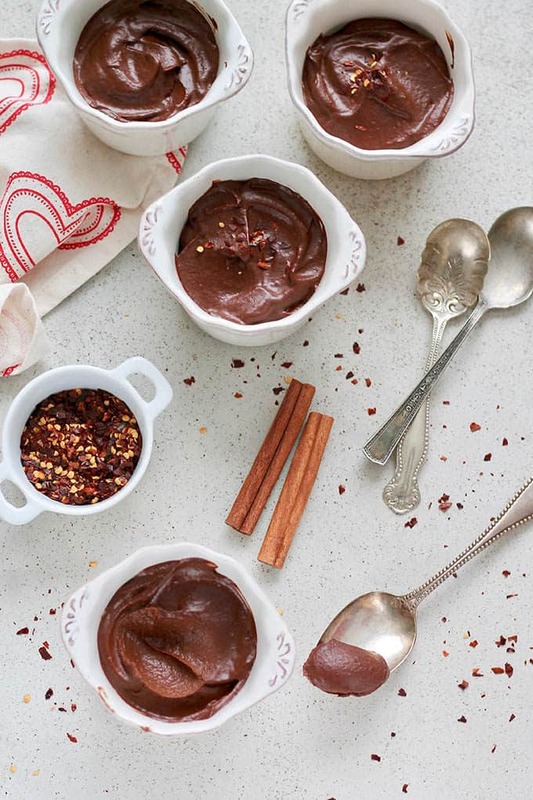 A perfect fuss free chocolate dessert, it’s vegan, and free from gluten & refined sugar. 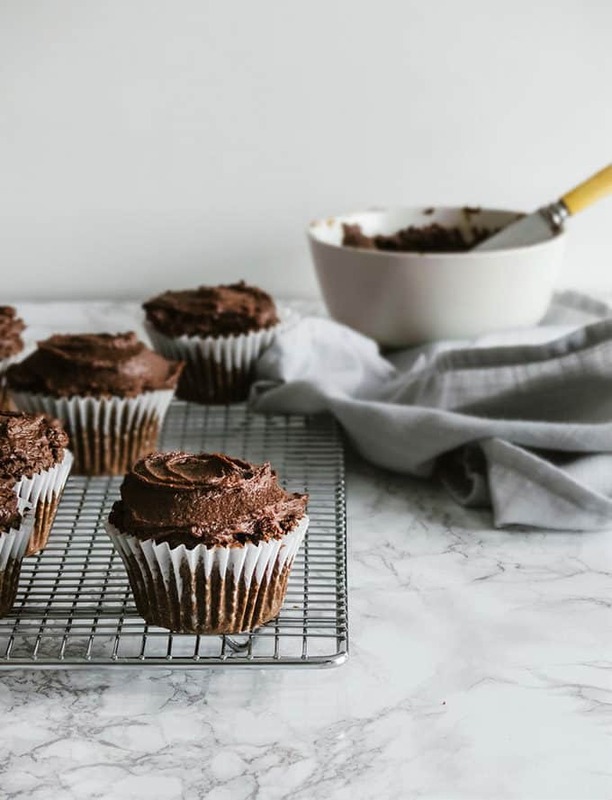 These Triple Chocolate Sweet Potato Cupcakes from The Simple Green are vegan, made from whole grain flour, and the frosting is made from nothing but dark chocolate and sweet potatoes! 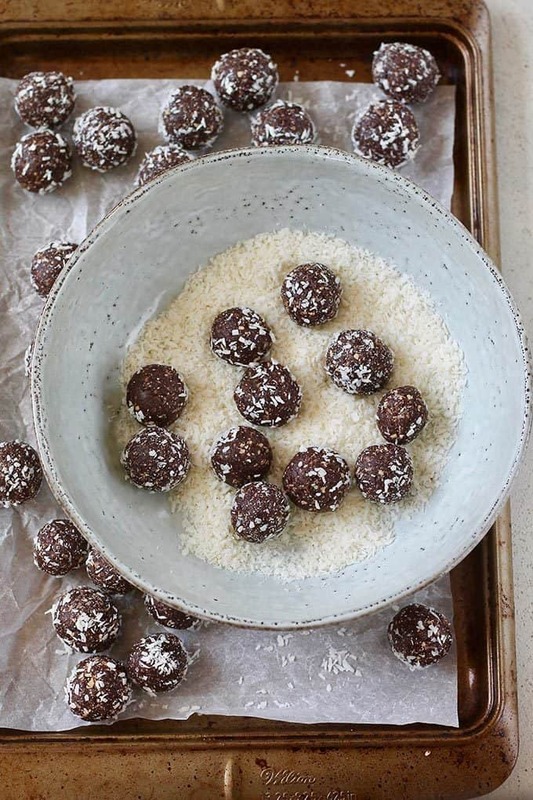 These Chocolate Energy Bites are naturally sweetened with dates for a healthy snack. They’ve got lots of protein and healthy fats thanks to almonds, use only 4 ingredients (plus spices), and are incredibly easy to make! 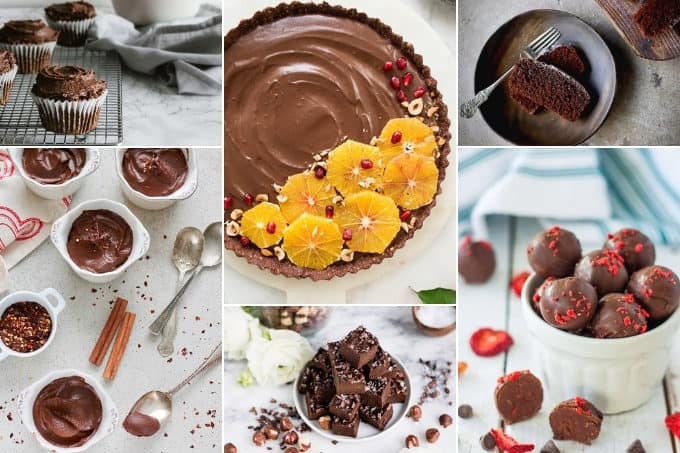 I love healthy chocolate recipes that are also super easy to make. 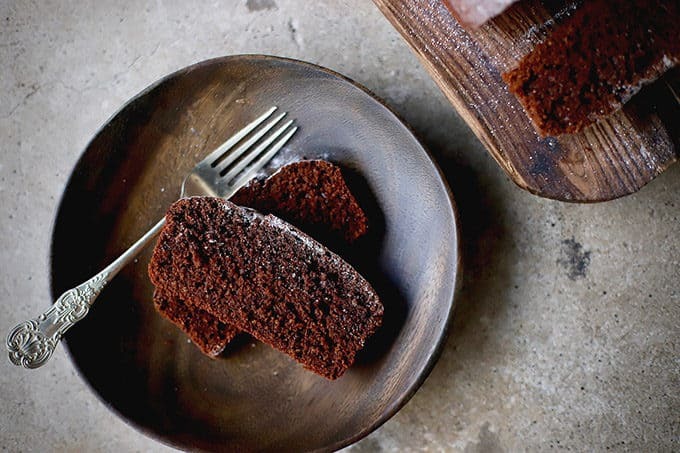 This Easy Everyday Chocolate Cake from Food to Glow is one-bowl, lower sugar and deeply chocolatey. Just add a fork and you’re good to go! 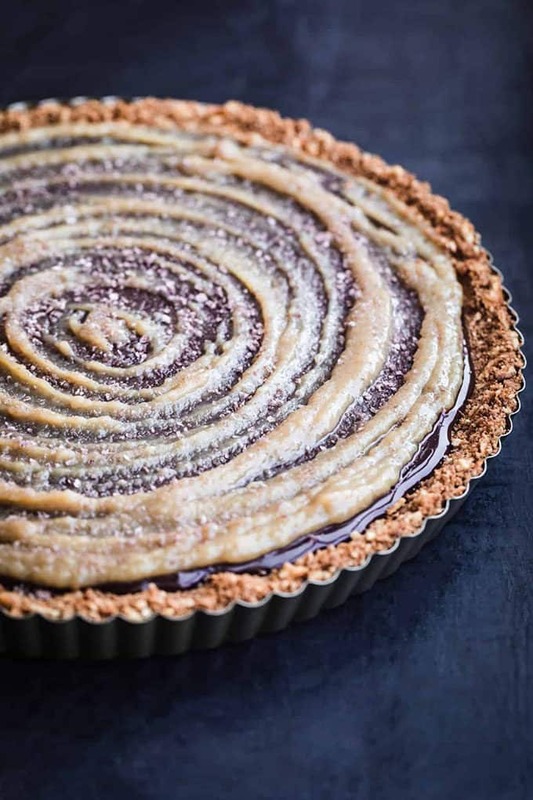 Daniela from Waves in the Kitchen made a luxuriously decadent and sophisticated Chocolate Tahini Tart with a pretzel crust that I’d officially like to marry, so everyone please get out of my way. 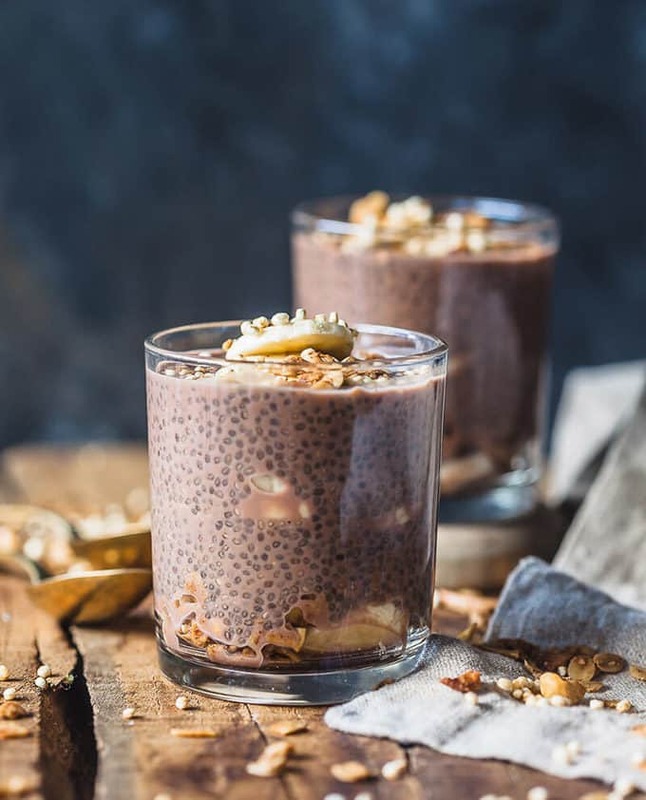 If you’re the kind of person who likes to eat chocolate for breakfast, the folks behind Vibrant Plate have an easy 5-ingredient Banana Chocolate Chia Pudding that is delicious and completely vegan! Of all of my healthy chocolate recipes, this Chocolate Black Bean Brownie Smoothie must be the most popular. 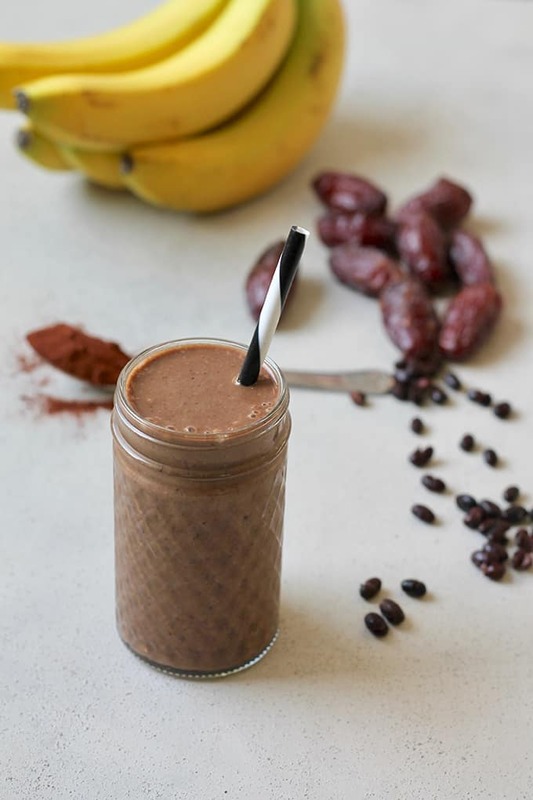 It’s a rich and creamy healthy chocolate smoothie loaded with protein thanks to a secret ingredient that you totally can’t taste – beans! 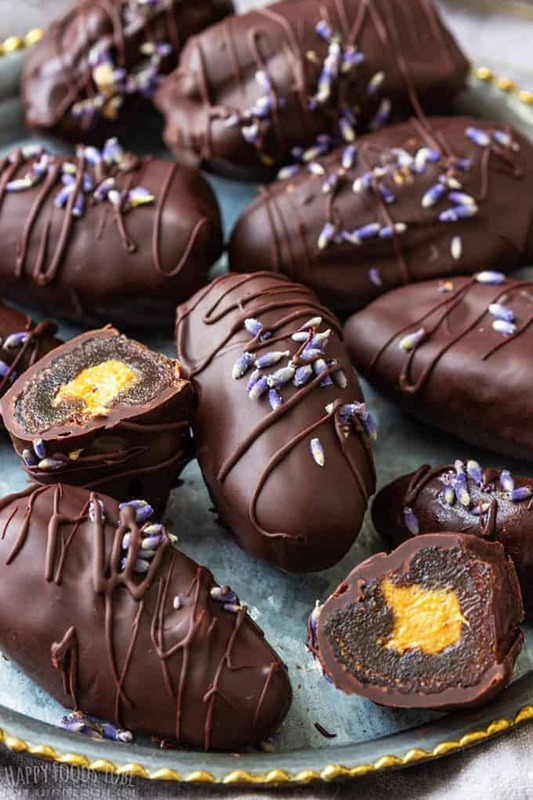 These Peanut Butter Stuffed Chocolate Covered Dates from Happy Foods Tube is the perfect little bite of something sweet. This delicious and healthy snack is also vegan and gluten-free! 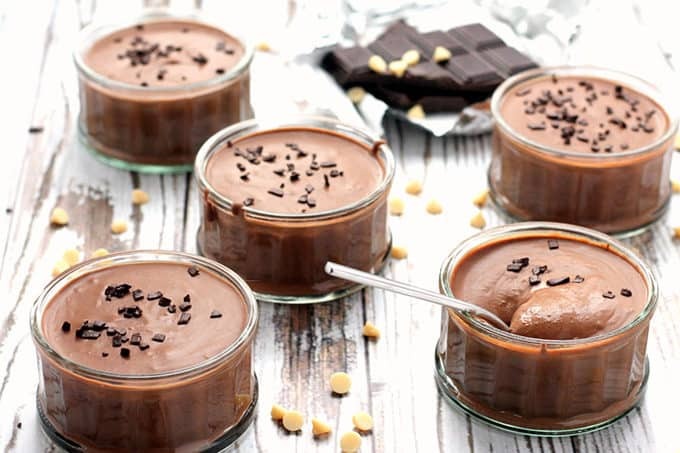 These 3-ingredient, 15-minute Bailey’s Chocolate Dessert Pots from Happy Veggie Kitchen are made with coconut cream for a super smooth finish. It’s packed with a double shot of Baileys per portion, but it can be made much lighter if you wish! I keep seeing that big bag of cacao at Costco and couldn’t figure out if I should be using it or not. Thanks for breaking down the difference between the two! Thanks so much for including my recipe, Katie 🙂 These all sound so so good! Oh, Katie. These are the most divine chocolate recipe links. They are very well curated. Something for everyone, which isn’t easy to do. Thanks for including my east everyday chocolate cake. I’m honoured! What a great collection! Definitely trying a couple of these!